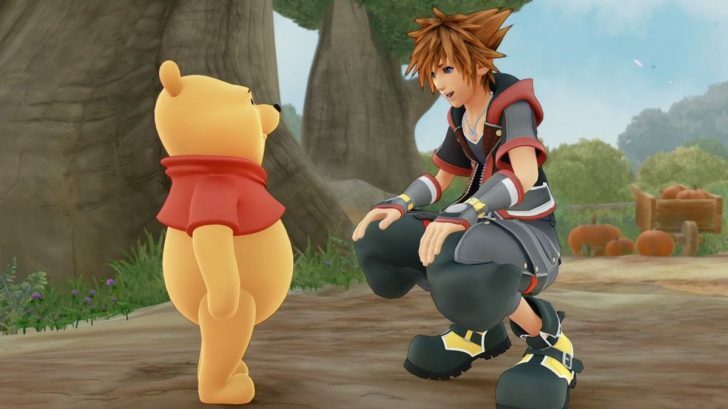 At Microsoft’s big X018 event Square Enix revealed another brand new trailer for Kingdom Hearts 3 showing off the 100 Acre Wood World and Winnie the Pooh. Give it a watch below. 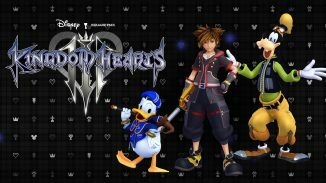 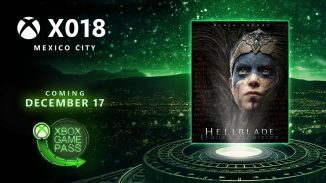 Kingdom Hearts 3 launches January 29, 2019 on Xbox One and PlayStation 4.